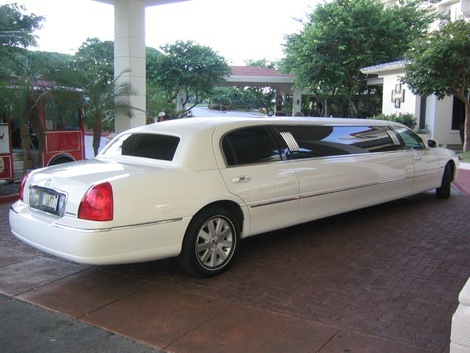 We understand that you have a ton of limos to choose from in the local area. We just want you to understand that we are on an entirely different level than the other guys. We have the fleet to meet anyone's preferences. No matter if you have 100 people with you or 2 we have the limo fleet to match any party. If you are looking for a good time but not sure where you are wanting to travel in the Dallas Ft. Worth area, let one of our chauffeurs recommend a location for you. With the amount of endless possibilities in the Metroplex we will be sure to provide you with one heck of a time! Give us a call today at 972-362-9449 so we can get you ready for the best time of your life.